The morning session begins at 8:55 (pupils enter from 8:45) and ends at 12 noon for Key Stage 1 and 12:10 for Key Stage 2. The morning session allows for a 15 minute playtime. Lunchtime is taken between 12:00 and 1:10pm. The afternoon session allows for a 15 minute playtime for Key Stage 1 pupils. Afternoon session ends at 3:15 (3:10 for Nursery & Reception) and the gates open for parents to enter the school for collection at 3pm. Details of all class assemblies are available within individual class pages and invites for Special Mention assemblies will be sent out to the parents on nominated pupils weekly via WhatsApp. A phone call will be made by school if no reason is provided. If there is no response from parents/carers a home visit may be carried out. If a pupil is absent for 3 days or more school may carry out a home visit, even if a reason has been given. 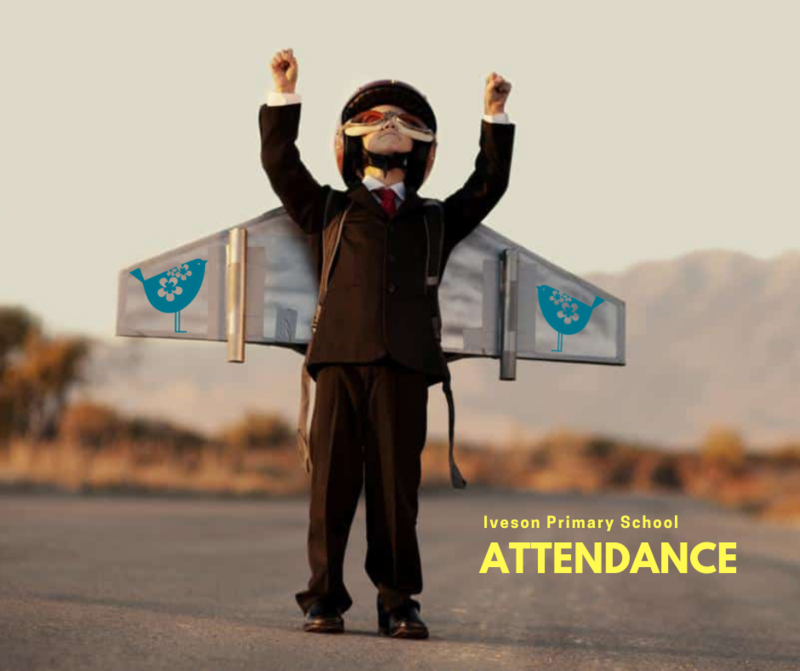 Absences may not be authorised without evidence if a pupil’s attendance is below 96%. *Unless there are exceptional circumstances and the Headteacher uses their discretion. Please remember that school starts at 8.50am and your child should be in school for this time every day. It is a parent’s responsibility to ensure their child attends School regularly. We aim for at least 96%, in line with the government guidance. 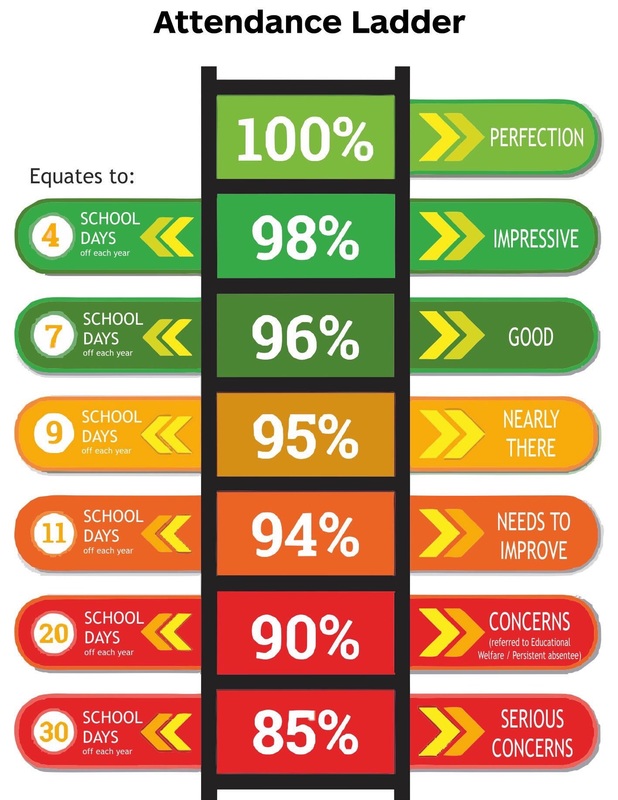 Our attendance officers discuss this in more detail and interview our Headteacher.